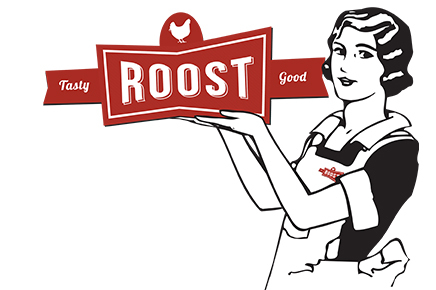 Roost Fried Chicken is Bozeman, Montana's eclectic Southern restaurant that offers family-approved, traditional recipes with a twist here and there. Our menu will remind you of mom’s cooking, while others may surprise you. Our approach is based on fresh ingredients presented with a friendly, contagious energy. Come on down. See & taste for yourself.